Want to discover us more ? 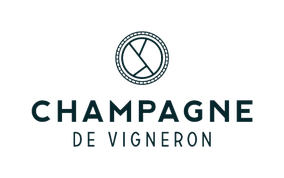 We propose you a cellar visit with commented tasting. Don't hesitate to contact us for more informations and booking. You want to prolong your stay ? Let you tempted by a night in Guesthouse ! 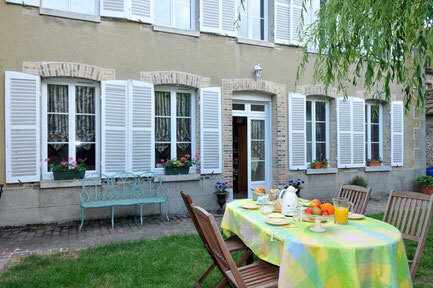 Isabelle, Herve's sister provides you her 3 bedrooms (Gîtes de France), included her familial suite, with formula night + breakfast. And as her house be in the same village, close by our champagne house, you needn't to take the car ! 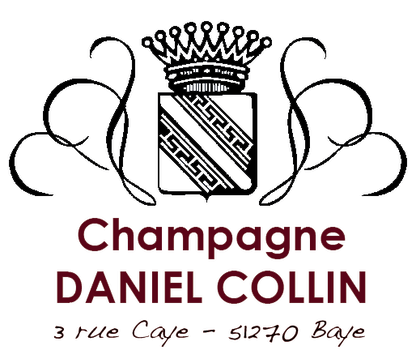 In France or in other countries, here are some places where you can buy our champagnes.